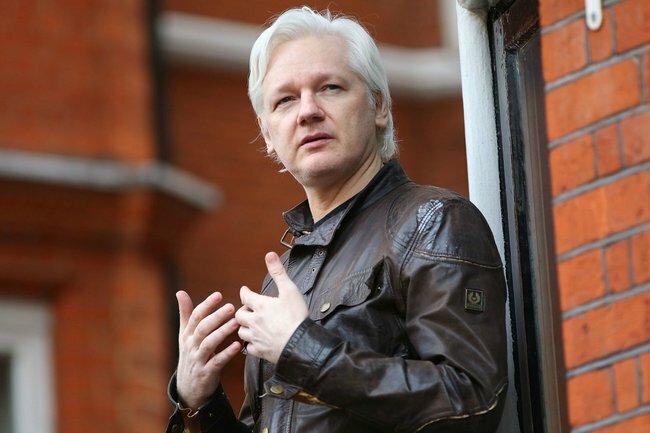 What did Julian Assange do? WikiLeaks founder arrested in London. WikiLeaks founder Julian Assange has been arrested after seven years in Ecuadorian embassy. A bearded Assange resisted as he was dragged down several steps at Ecuador’s London embassy by officers and bundled into a police van. Assange was taken into custody at a central London police station and he will be brought before Westminster Magistrates’ Court, police said. Assange’s relationship with his hosts collapsed after Ecuador accused him of leaking information about President Lenin Moreno’s personal life. Moreno had previously said Assange has violated the terms of his asylum. “The British government has confirmed it in writing, in accordance with its own rules,” Moreno said.